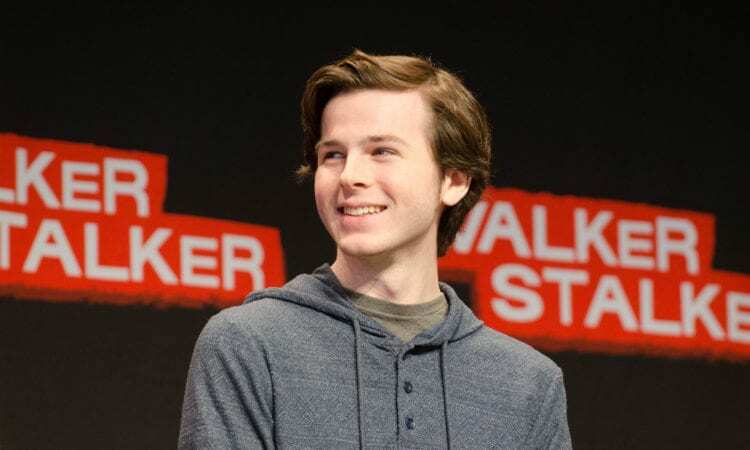 The Walking Dead‘s Chandler Riggs has found his next television gig on ABC’s hit dramedy A Million Little Things. A Million Little Things just garnered its highest rates yet with a timeslot move from Wednesdays to Thursdays, after Grey’s Anatomy. The series features a critically-acclaimed ensemble cast led David Giuntoli, Ron Livingston, Romany Malco, and James Roday. The series also stars Stephanie Szostak, Allison Miller, Christina Moses, Christina Ochoa, Grace Park, and Lizzy Greene. 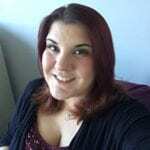 DJ Nash is the creator and executive producer; Aaron Kaplan, Dana Honor, and James Griffiths are executive producers. A Million Little Things is produced by ABC Studios and Kapital Entertainment. Have you been watching A Million Little Things on ABC? What do you think about the series so far? Let us know your thoughts in the comment section below.